Spacelords’ 4th Campaign, Council Apocalypse, also Available Today. 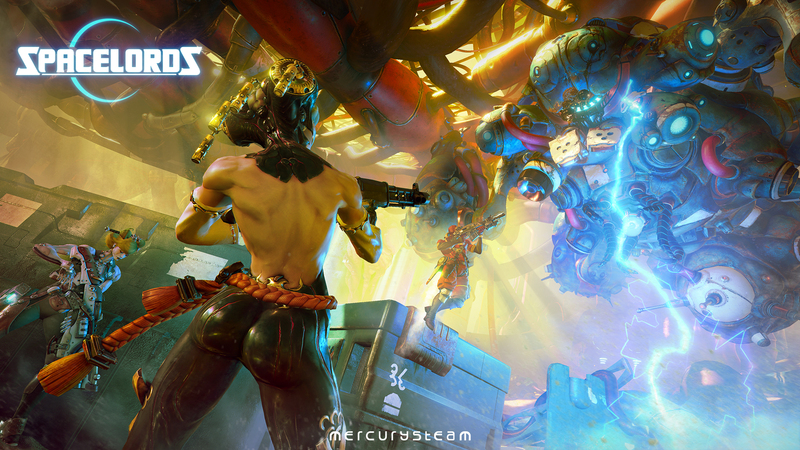 Spacelords is now available as a Free to Play game for PlayStation 4, Xbox One, Steam and Windows10. Also available today is the game’s epic fourth campaign, Council Apocalypse, which closes Spacelords’ first story arc. Any player can now join this epic sci-fi adventure and choose sides: As Raiders, they will fight their way through four huge and thrilling cooperative campaigns and liberate the fabled Broken Planet from the invading factions. But beware of the Antagonists: players who have thrown their lot in with the enemy and whose sole objective is to ruin the Raiders’ missions. Raiders of the Broken Planet veterans will keep all the progress and ingame currency they have unlocked so far, and players who have invested in one or more campaigns will be compensated with one exclusive Elite Skin for each campaign they have purchased*. Witness a new game being reborn today. 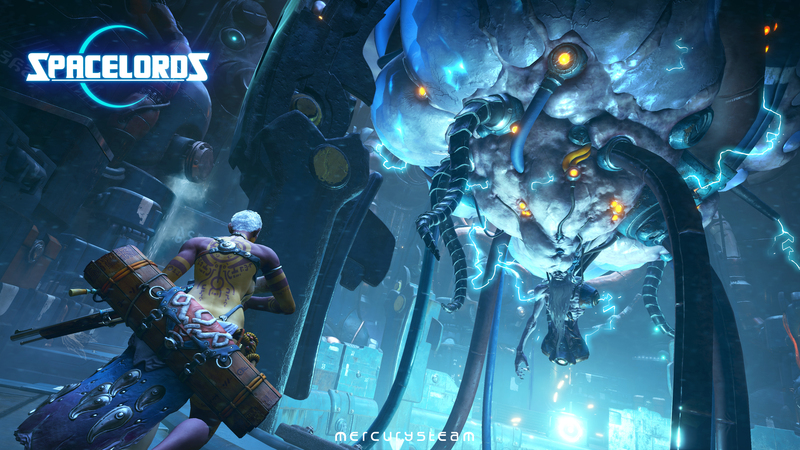 Spacelords is available now as a new and exciting Free to Play gaming experience for PlayStation 4, Xbox One, Steam and Windows10. 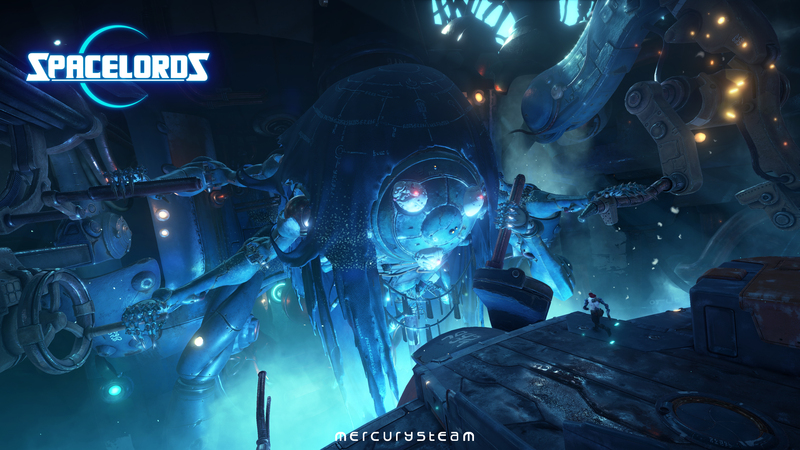 MercurySteam will steadily add new content, including characters, weapons and skins in the following months.